WHY BREAK THE INSULATING GLASS UNIT FOR GAS ANALYSIS IF YOU DON'T HAVE TO? The following specialist article discusses insulating glass production and the different methods for quality control for double and triple glazed insulating glass units. This article was written by Mr. Saksala who has been working within the glass industry for over 25 years. He has held positions such as Advisor for International Sales, Key Account Director for Glaston (former Tamglass) and worked as Sales Director for Rakennuskone Oy. 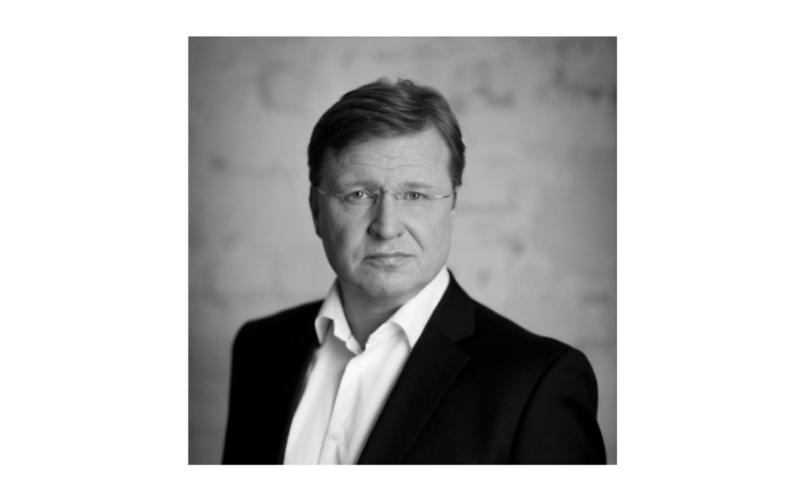 Mr. Saksala is currently working as Sales Director for Sparklike Oy. Today’s glass products carry a wide range of elements enhancing their properties. One main property is the energy efficiency in both heated and cooled buildings. The energy properties can be enhanced with various methods, such as coatings, multiple glass layers and inserting a medium in between. The medium can be normal air, vacuum or specific gas – typically argon or krypton. These insulating gases are applied to the cavity either during the manufacturing process at gas press station, or manually to the ready-made units. The challenges are confirming the correct filling degree and ensuring that the initial gas concentration will remain inside the insulating glass unit (IGU). A gas escape could occur from improper sealing of the IGU, and this needs to be tested prior to shipping the IG to customers. Product liability for the insulating glass and window suppliers can last several years after the initial delivery of the product. Thus, insulating glass and window suppliers are looking ways to increase the security of the gas fill. Even though clear standards do not exist in all areas, the industry and manufacturers have formed best practices to produce high quality insulating glass. The fact that small molecule gas is prone to leakage is a challenge, and thus manufacturers aim to ensure the maximum possible content of argon after the gas filling – typically 95% and over. One example is the European standard EN-1279. After 10-year period, the insulating glass unit has to still contain certain percentage of the insulating gas. In other words, the maximum leakage can be 1% per year. As a result, after ten years, the insulating gas concentration of IGU has to be 81,39% or more. 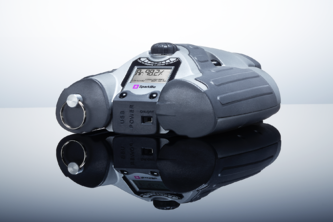 The actual argon measurement can be conducted either with an invasive or non-invasive method. The invasive method penetrates through the sealing of the IGU and the gas sample is calculated automatically. These are generally affordable and robust technologies with good accuracy, but require breaking the IG structure. In practice this means that the IGU cannot be delivered to the customer or retested. 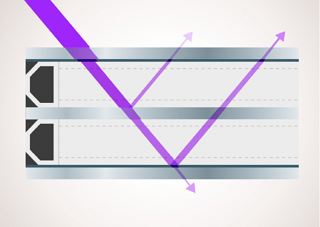 The non-invasive method allows measuring the glass without breaking the IGU. 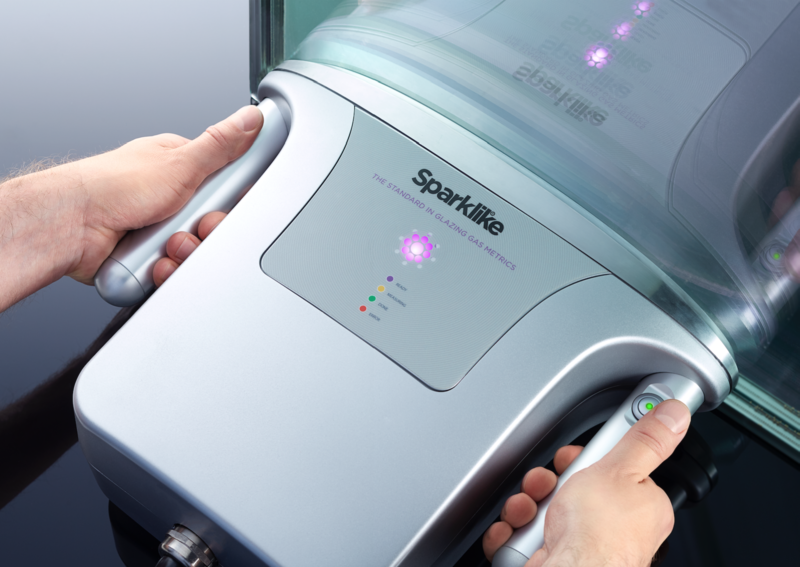 The most commonly used non-invasive method utilizes a spark that is ignited through the glass. Based on the color of the ionized gas, the argon content is calculated automatically. This method is fast and accurate and used widely on double glazed units as measuring can be done from monolithic glass side for the non-coated surfaces. The non-invasive method can be repeated as many times as the quality system or the end-user requires. The limitation of spark technology is that it can measure double-glazed units with just one low-e coating. The latest advancement in measuring technology solves the issues attached to currently used methods to test insulating glass gas concentration. The new laser based technology is capable to measure non-invasively through coatings and laminations. The new technology allows testing of complicated structures, such as energy efficient triple glazed units. This brings the level of quality assurance of these high performing glazing units at pair with advanced product expectations. 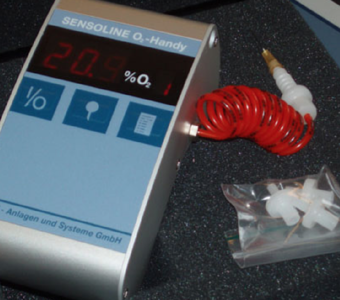 As the laser technology measures, non-invasively the oxygen level, it can measure the percentage of any gas. The new technology applies modulated laser beam into the IG, and by measuring the reflection, intensity and harmonic changes in signal it can determine the oxygen content inside the cavity. Oxygen concentration can be then converted into insulation gas percentage. The most commonly used gases are argon and krypton. Having gas content information from every piece of the unit produced can be used in efficient quality control of the production line. 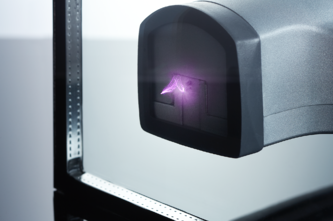 The laser-based system is possible to be installed online and connected to the production control software or to the control system of the production line. Quality control in today’s factory operations plays an ever-increasing role that is not only seen as eliminating the rejects but also as a sales argument.